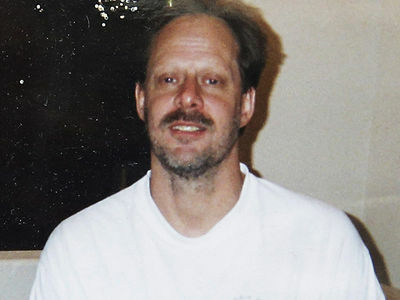 Stephen Paddock was alone in his room when he carried out the mass shooting ... according to Las Vegas Metro Police. Cops just provided an update on the mass shooting investigation and said they're confident "there was not another shooter in that room." Cops, however, are still investigating whether anyone else may have known about the attack before it was carried out. The cops are not saying definitively there was no other shooter. As we reported ... the FBI's already interviewed Paddock's girlfriend, and she told them she knew nothing beforehand. LV Metro Police had previously released some body cam footage of the disturbing scene. At least 59 people died and over 500 were injured in Sunday's shooting at the Route 91 Harvest Festival.